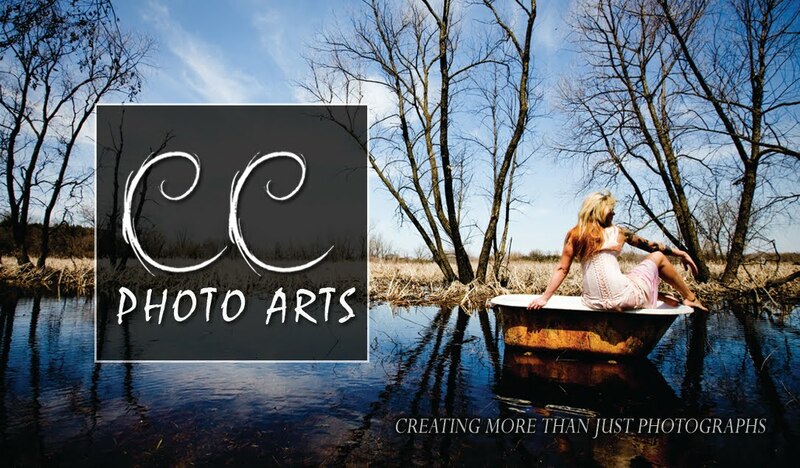 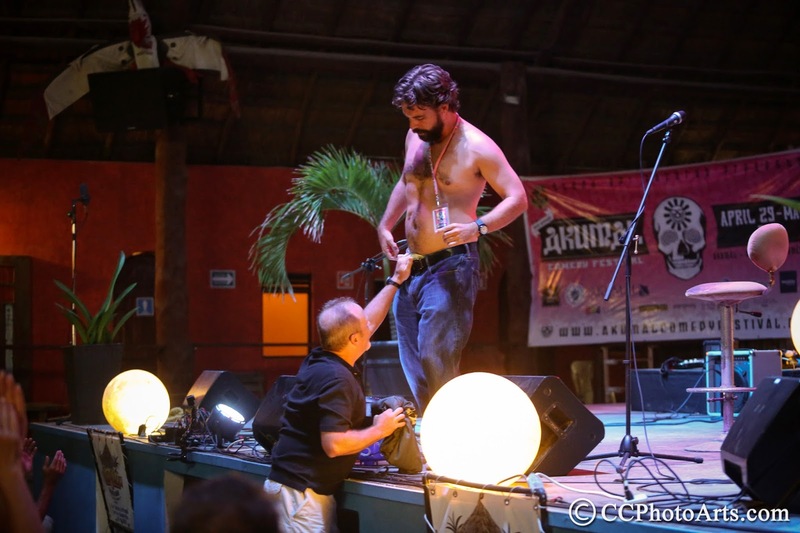 After the crazy adventures in Mexico, it's taking some time to adjust back to Minnesota. 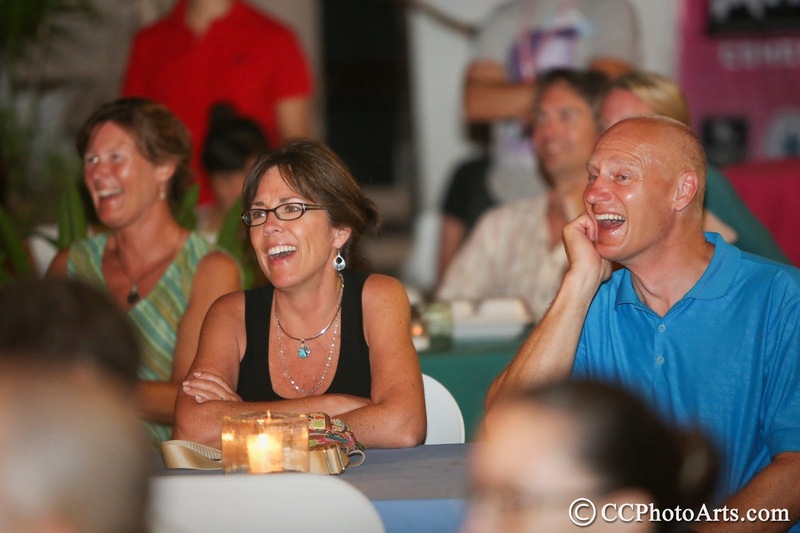 I'm missing the fresh food, the great drinks, and the pools. 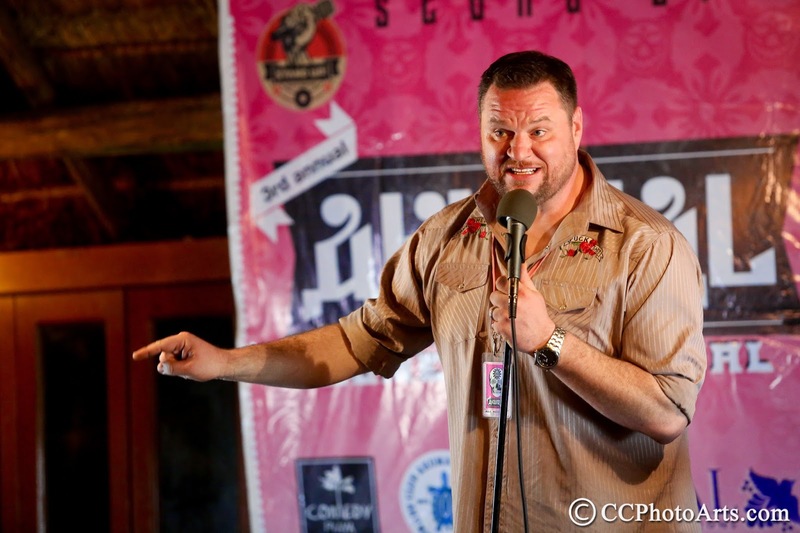 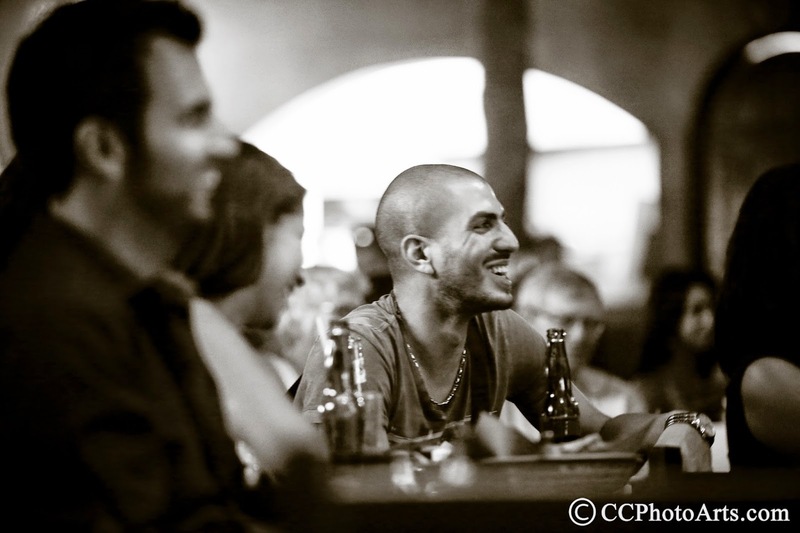 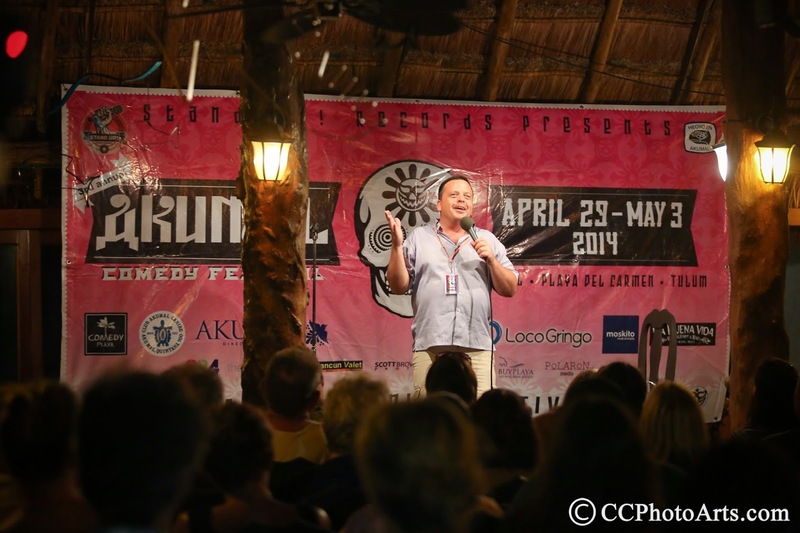 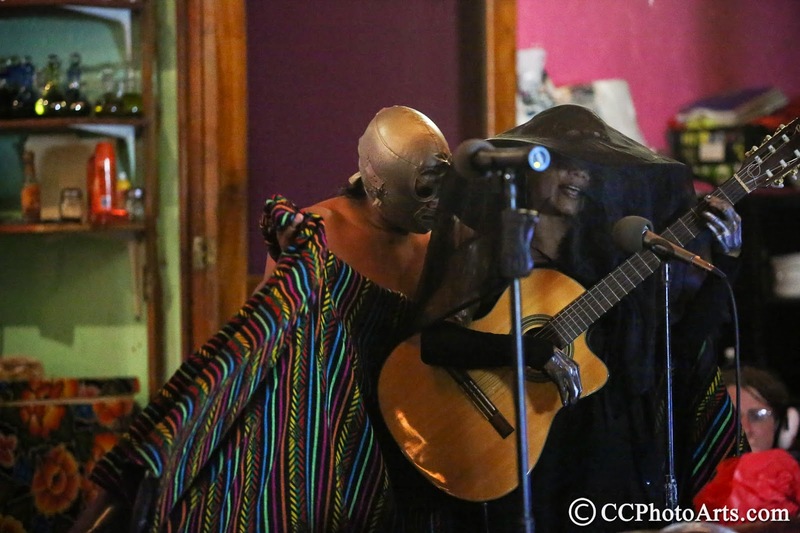 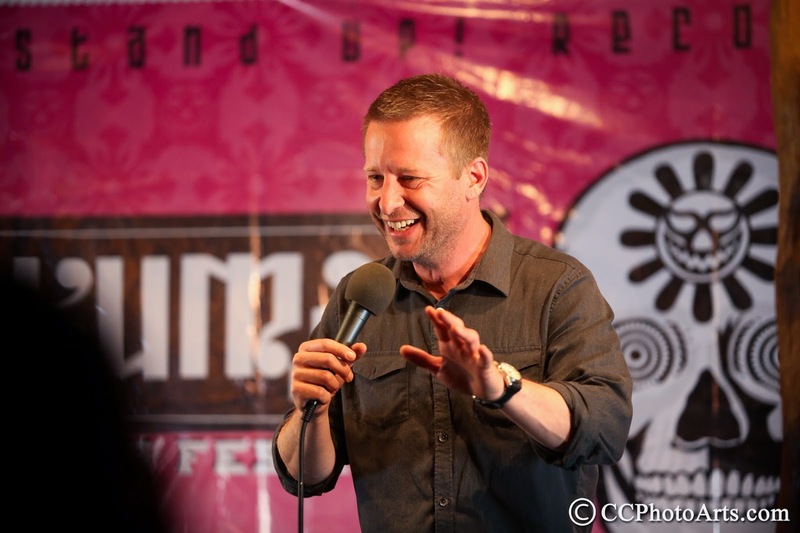 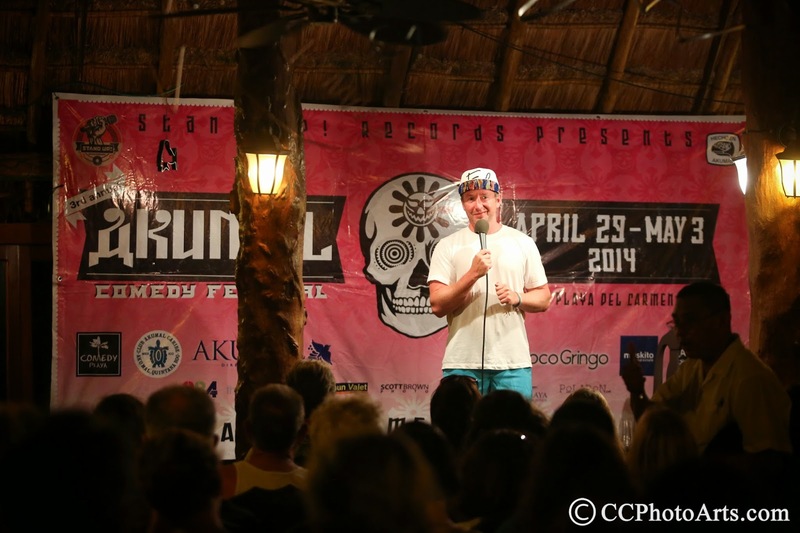 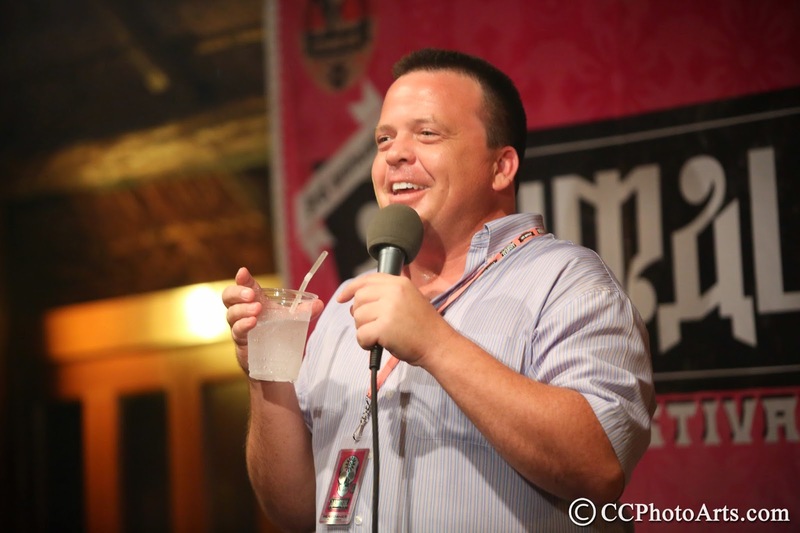 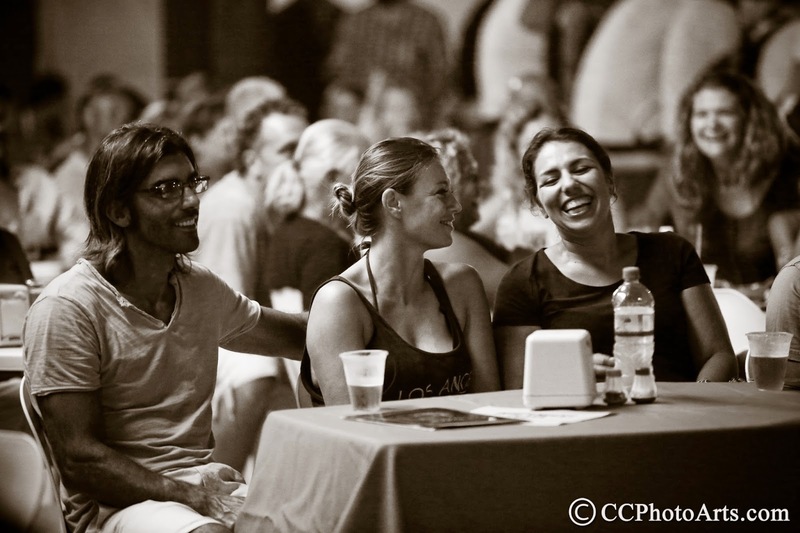 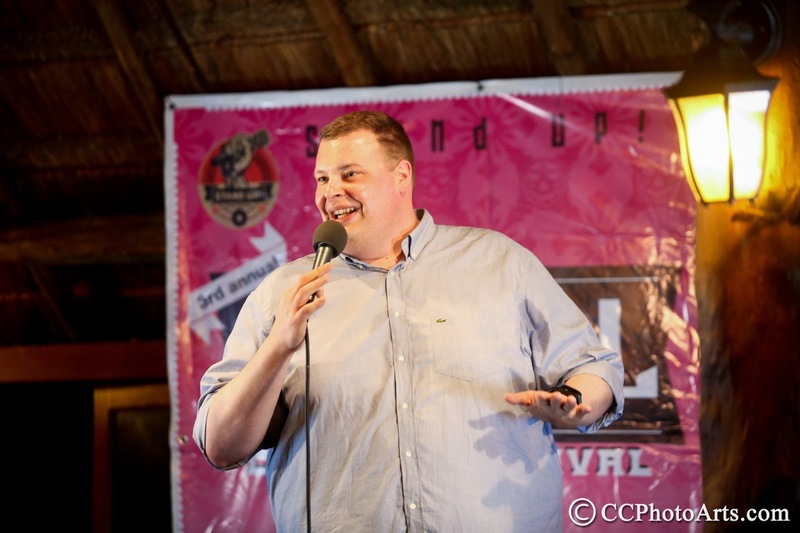 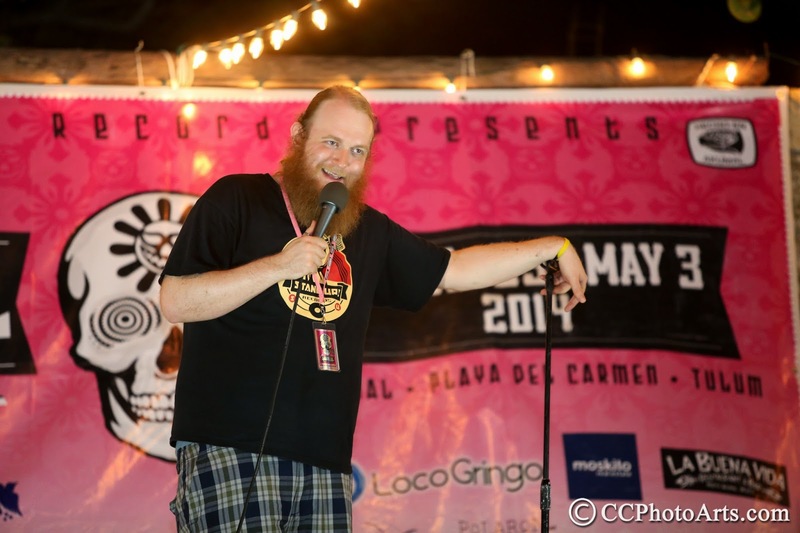 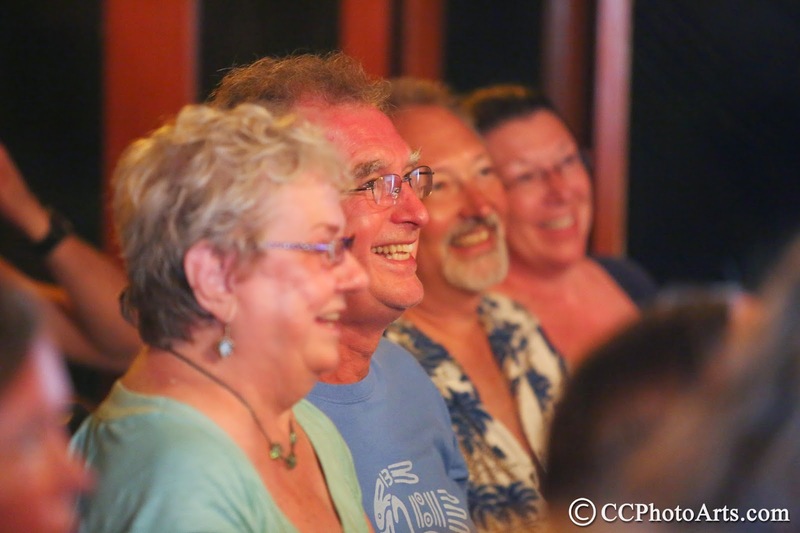 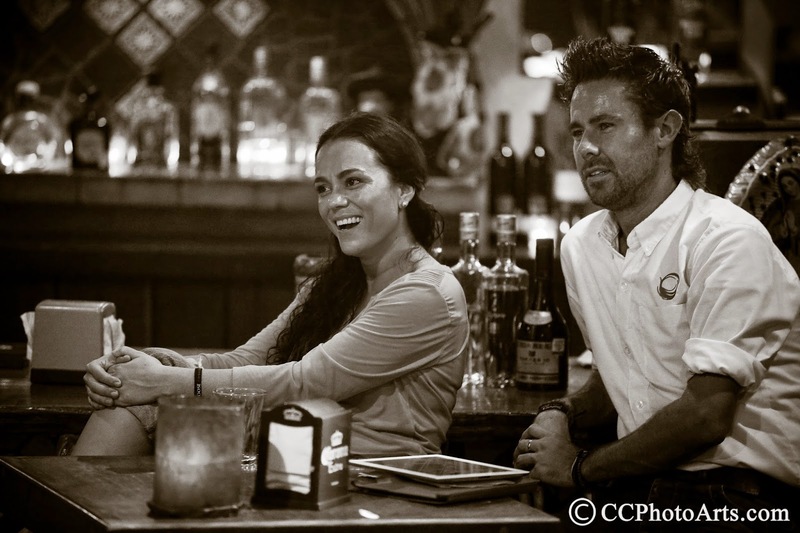 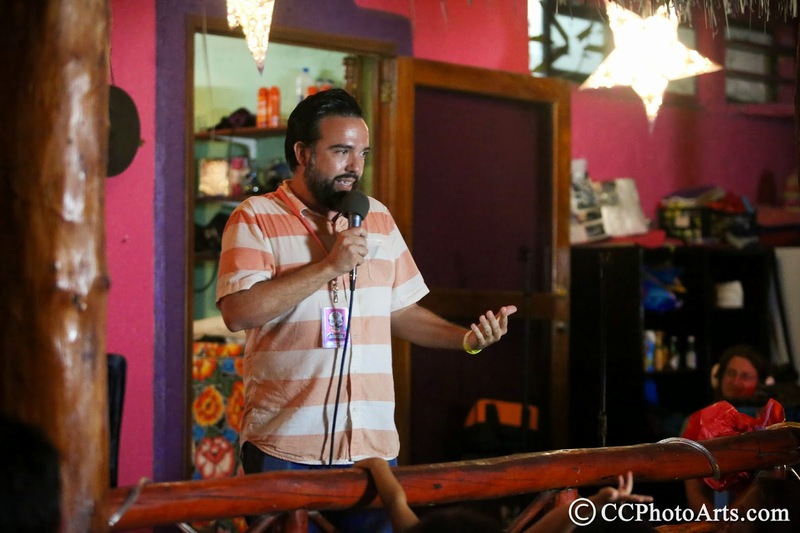 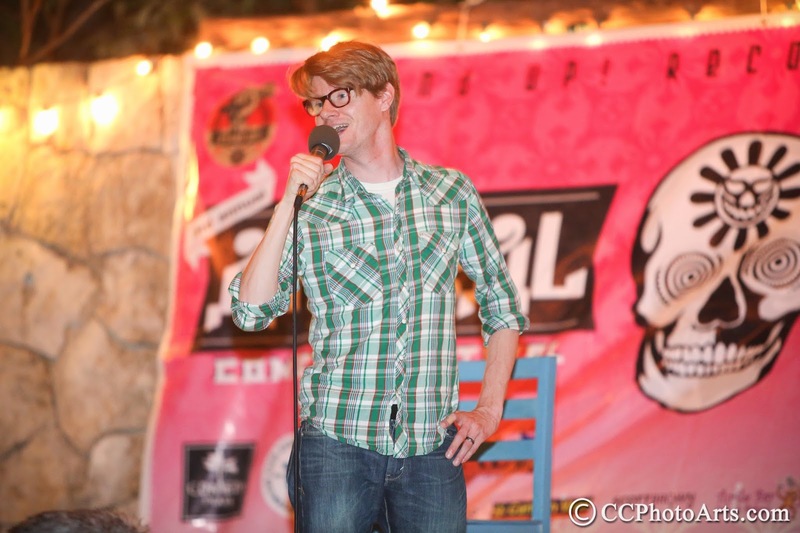 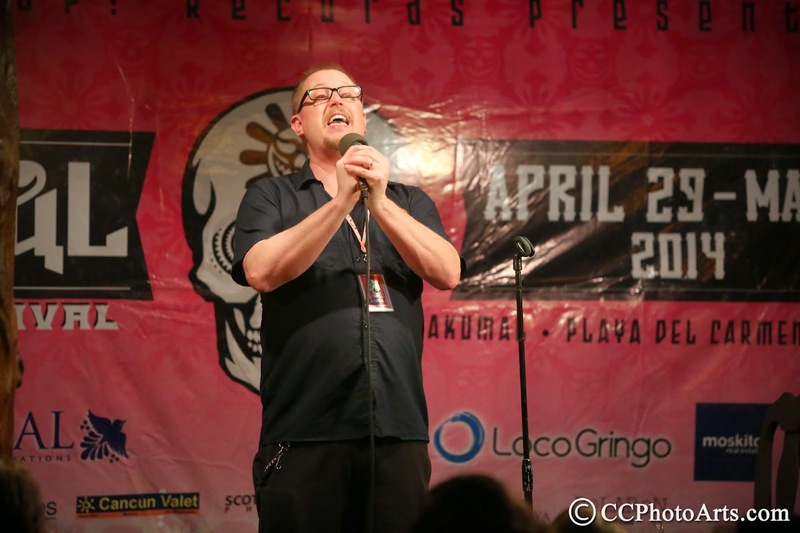 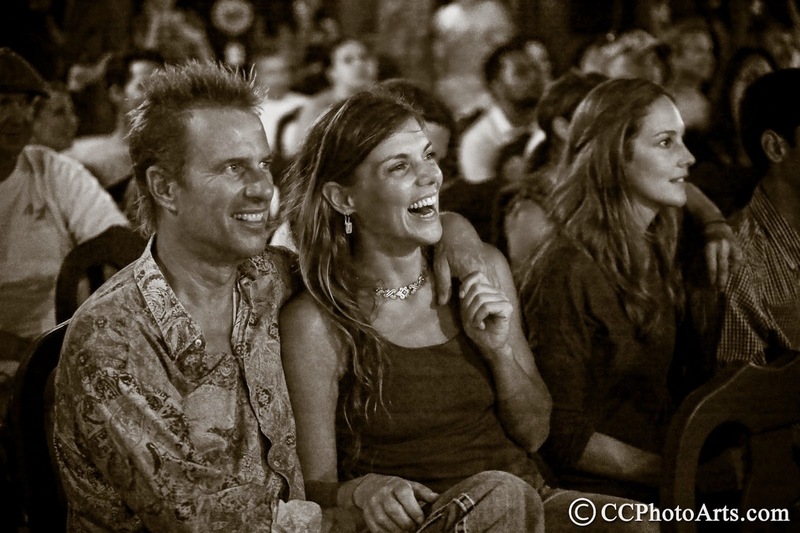 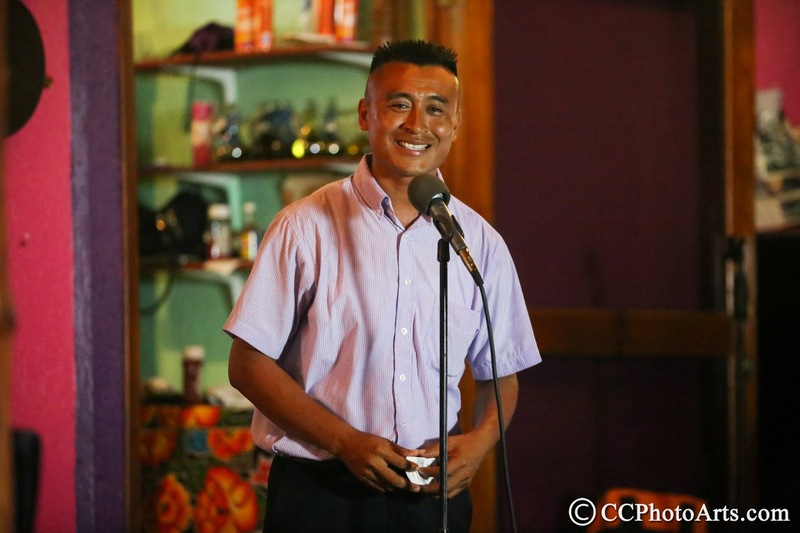 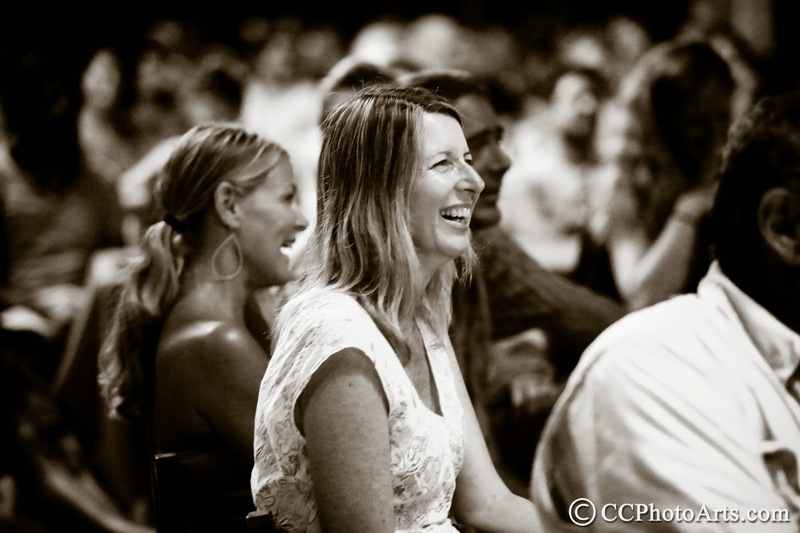 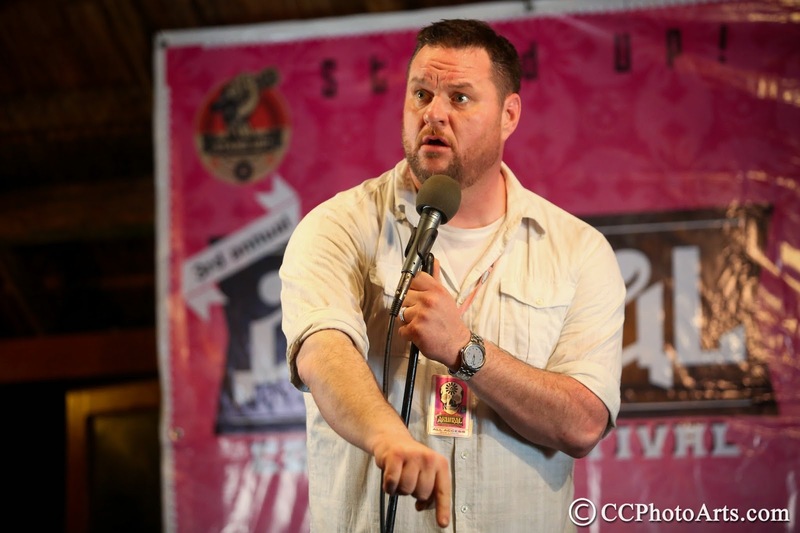 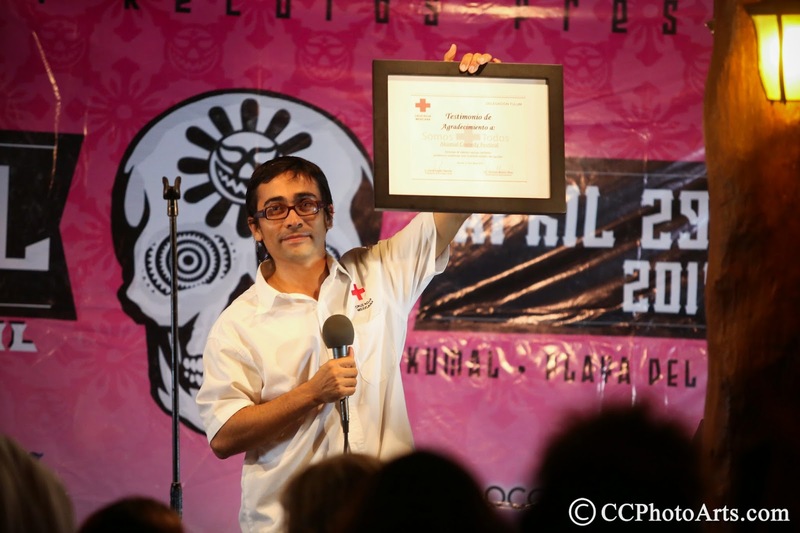 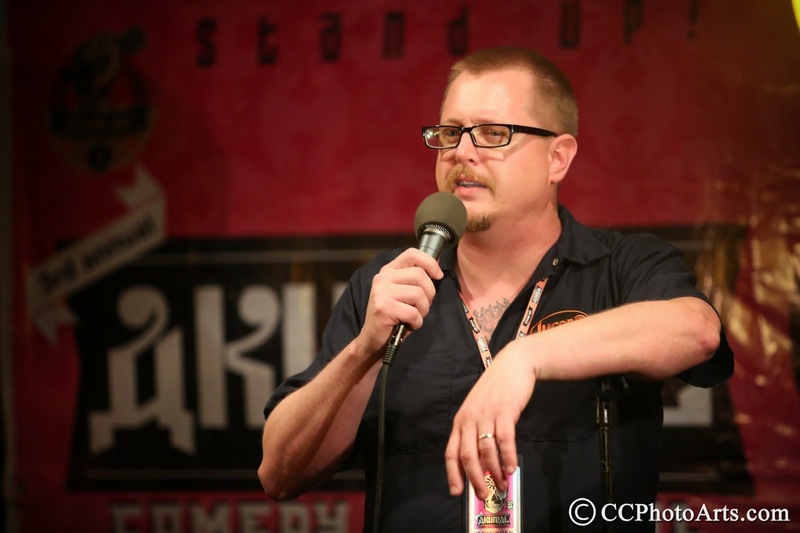 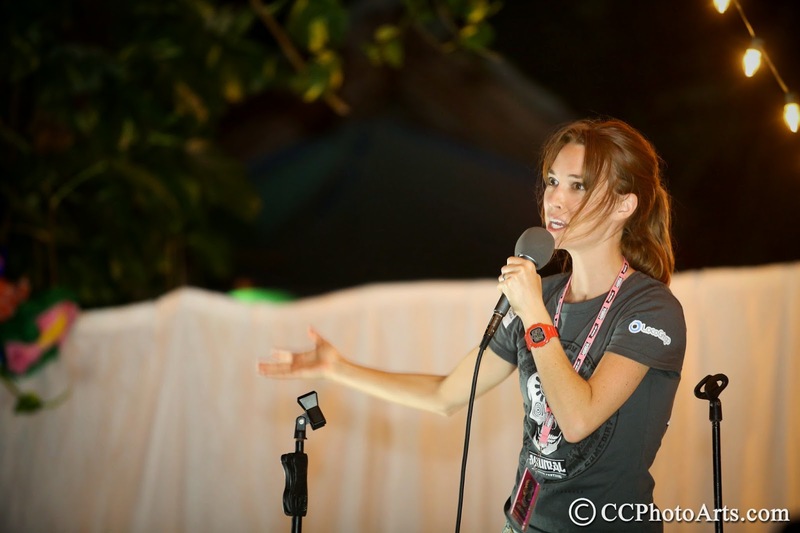 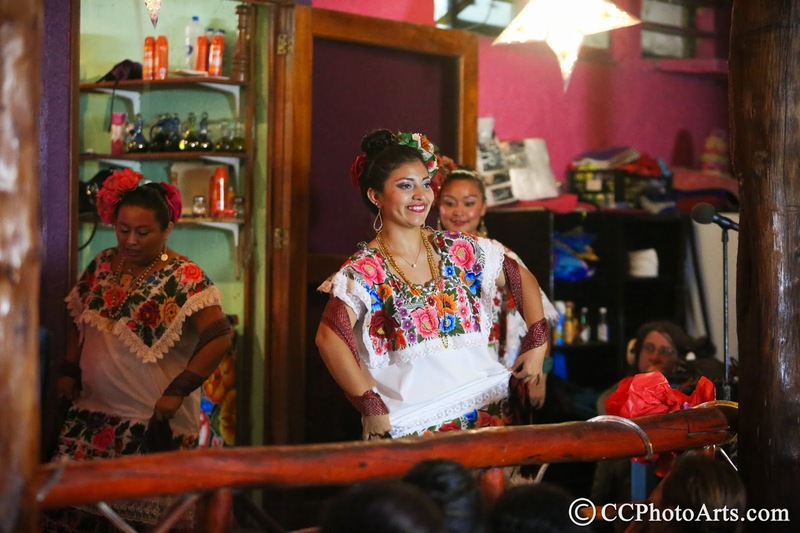 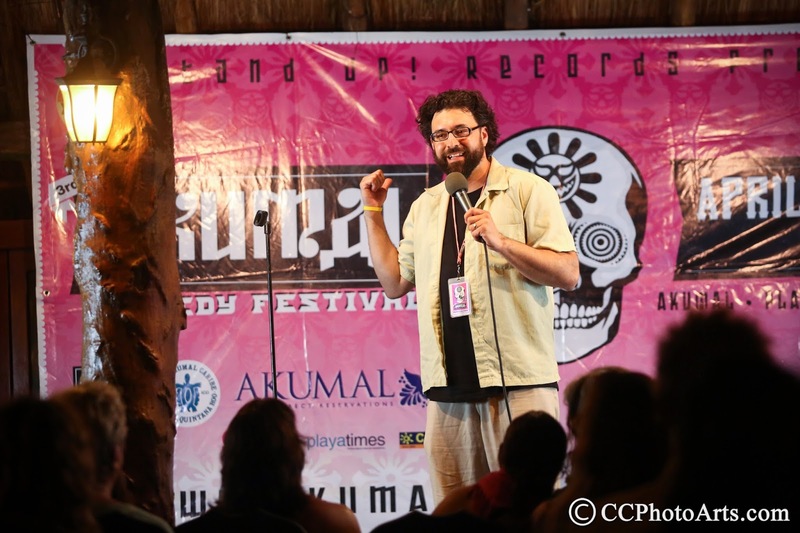 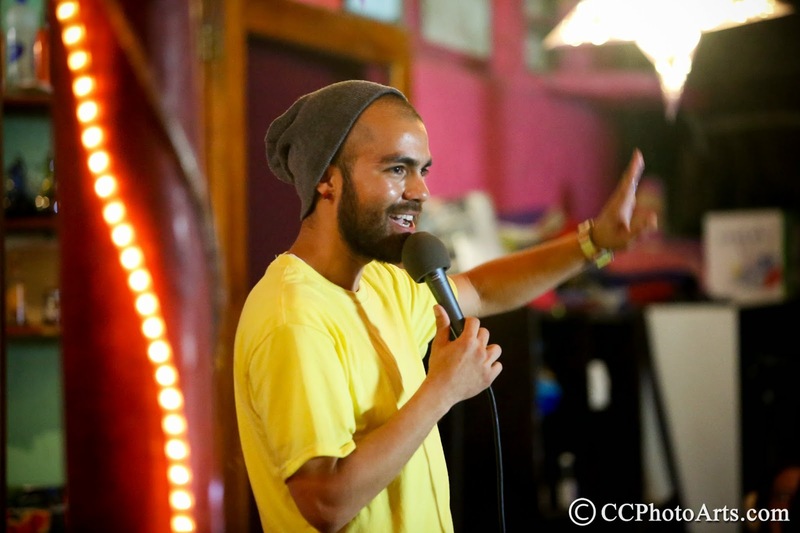 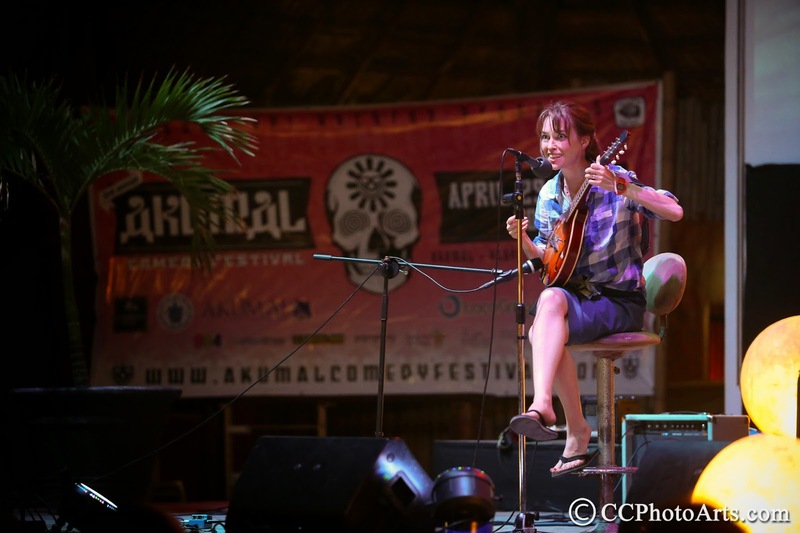 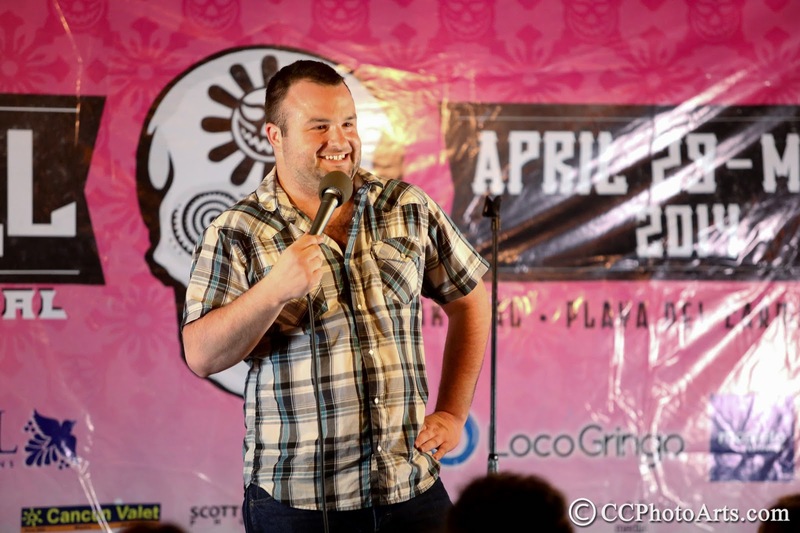 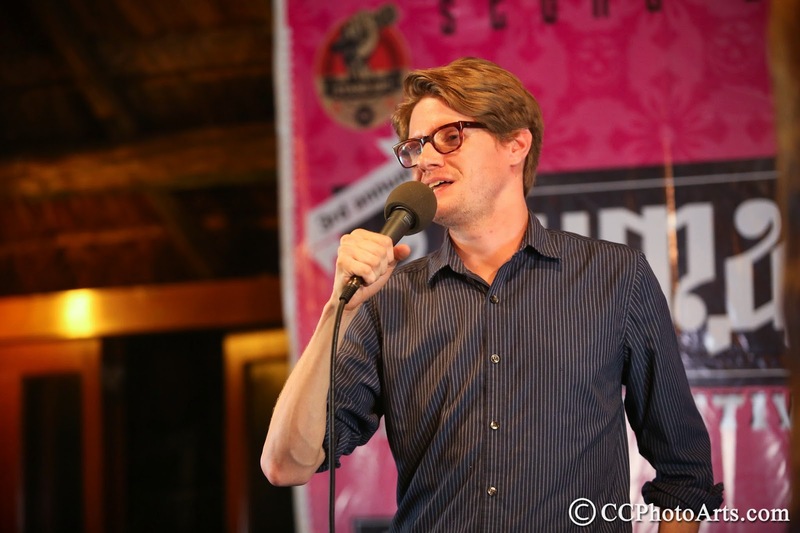 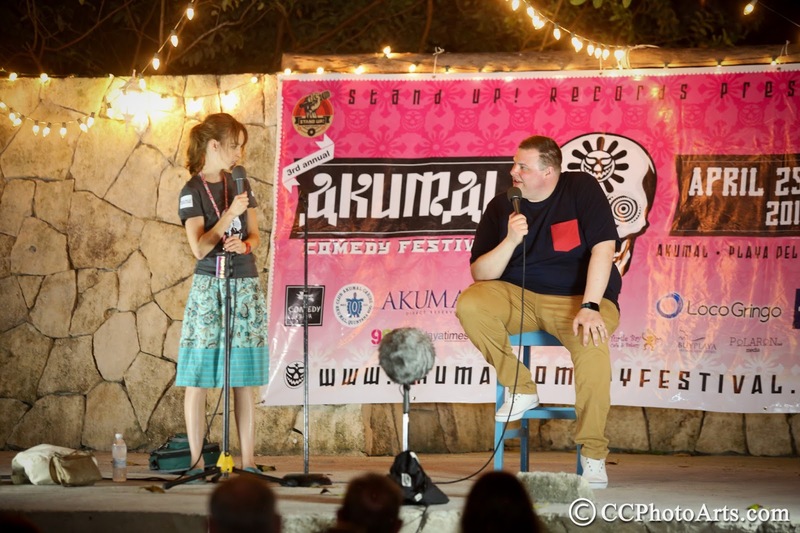 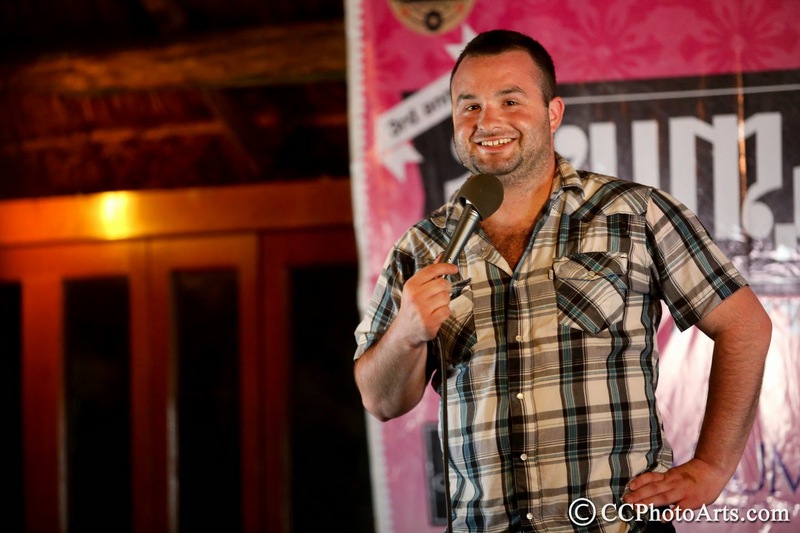 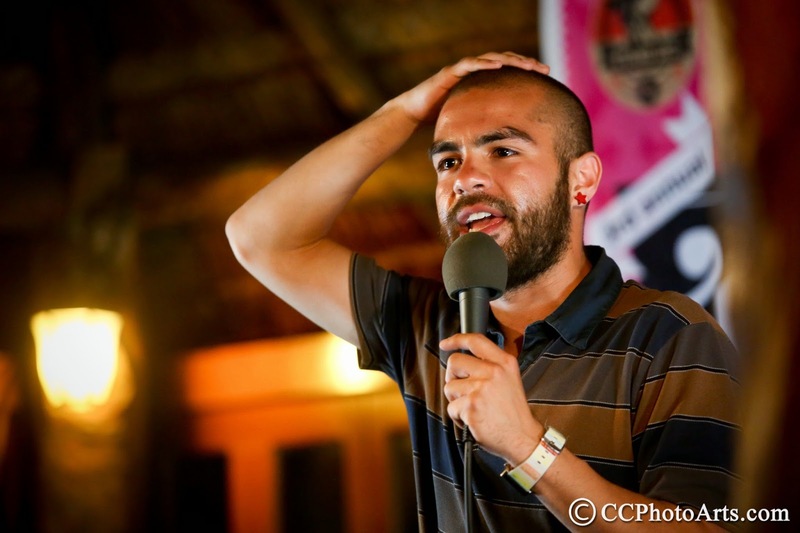 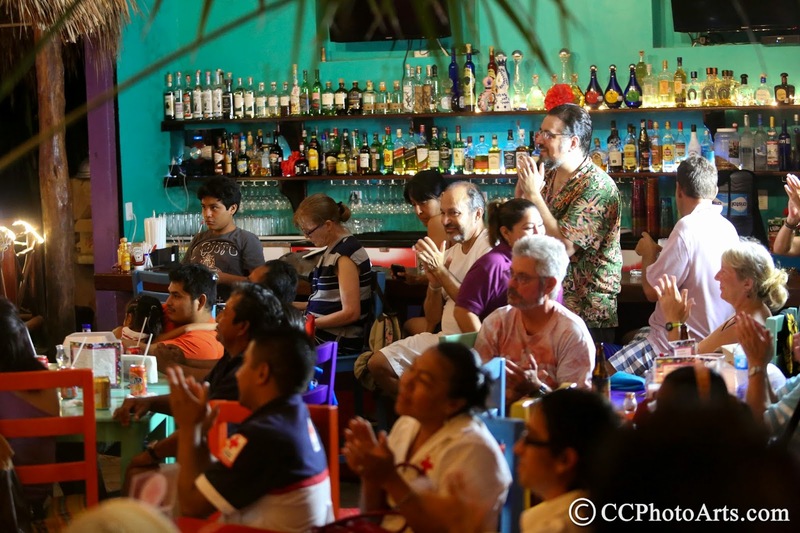 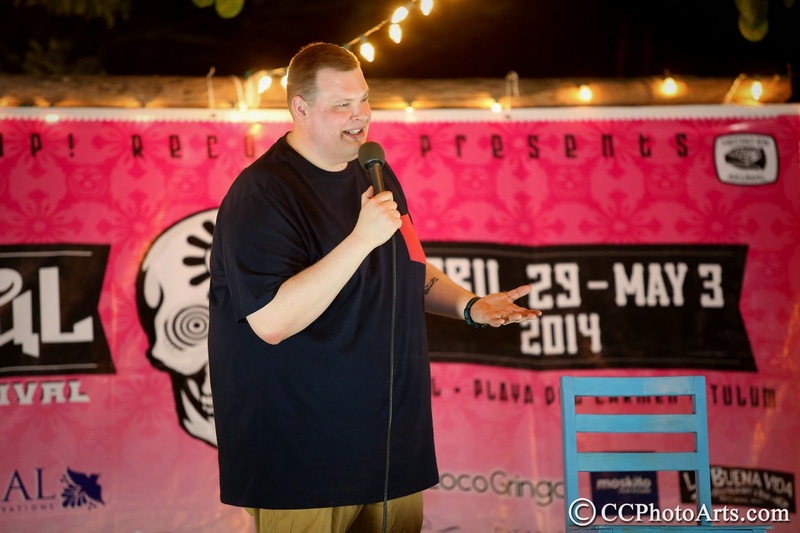 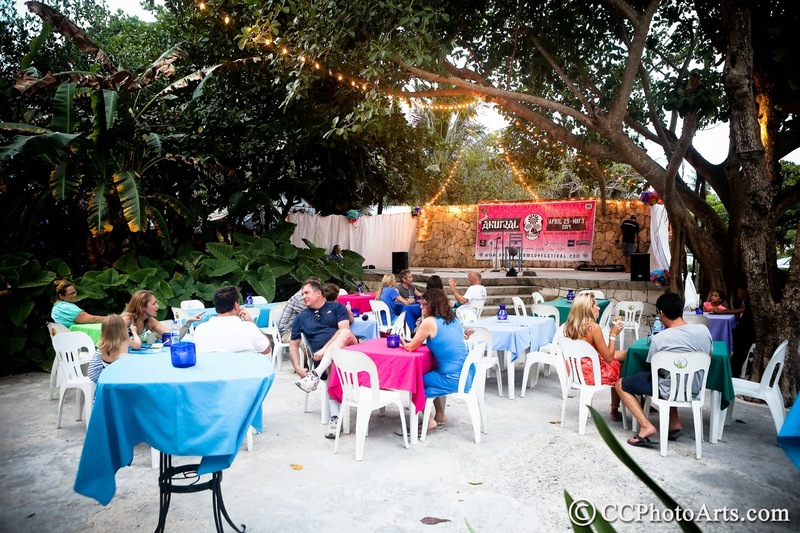 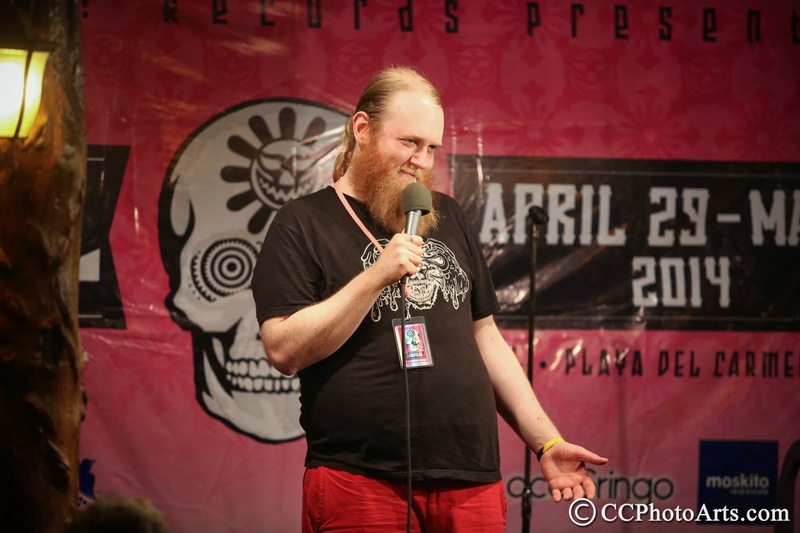 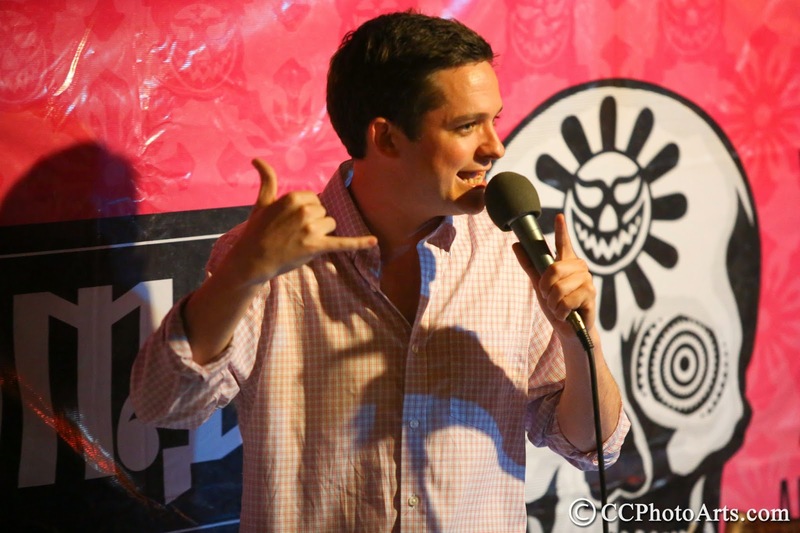 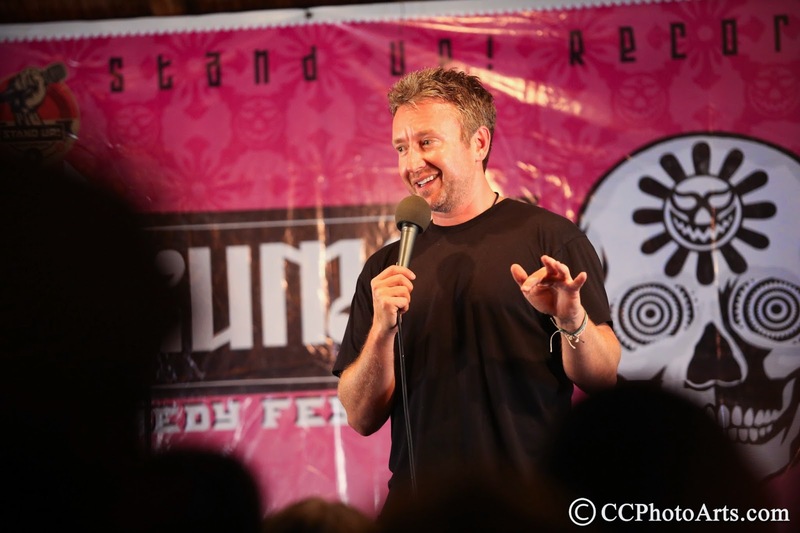 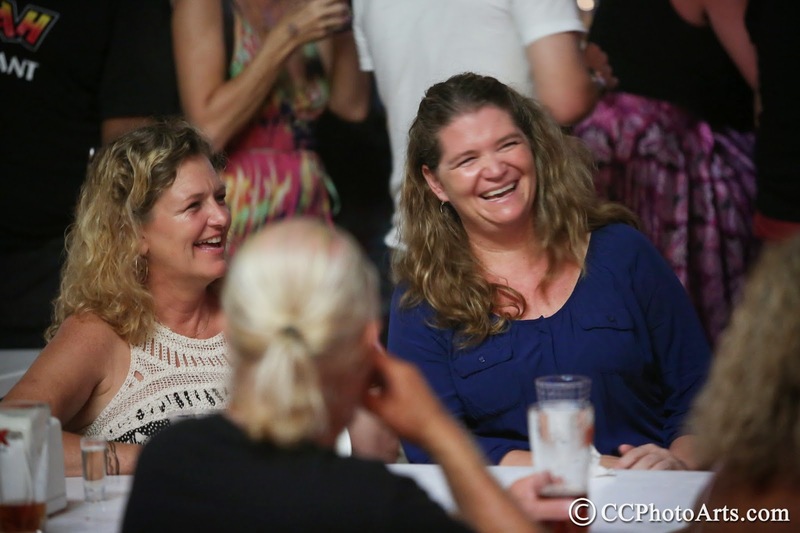 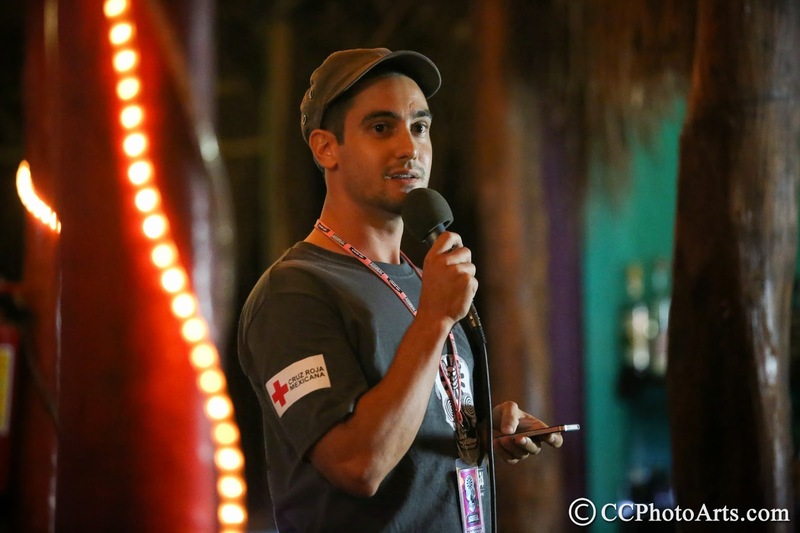 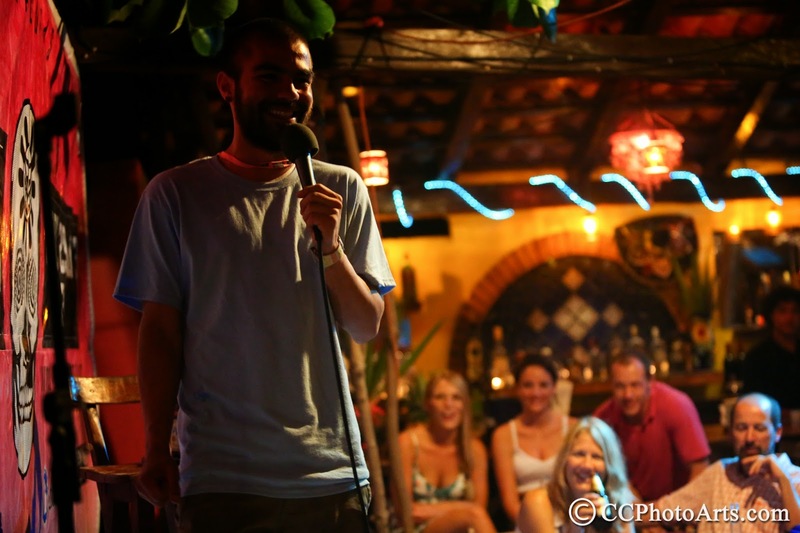 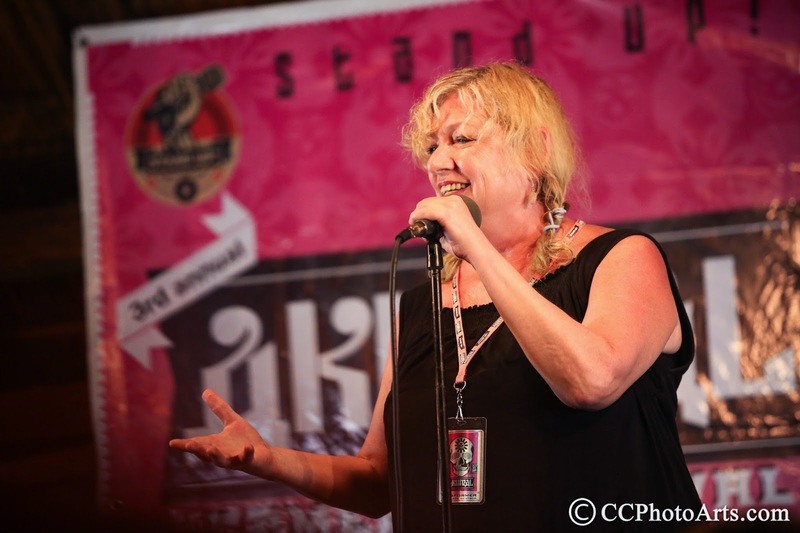 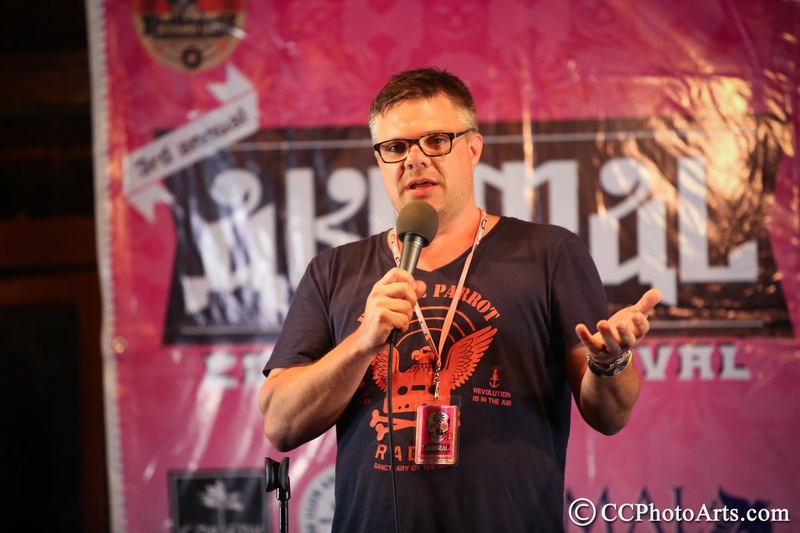 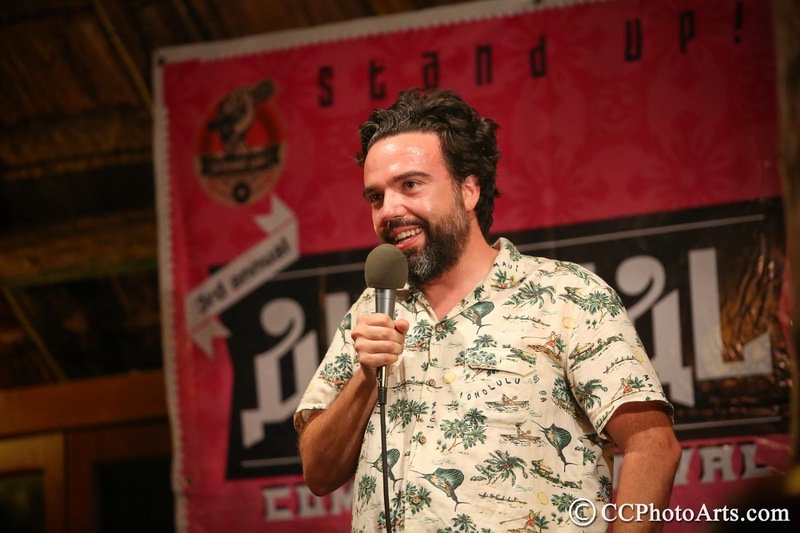 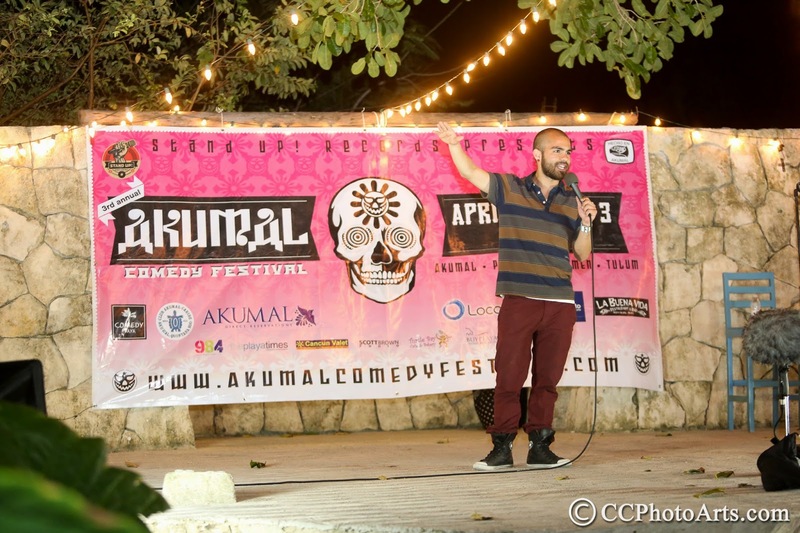 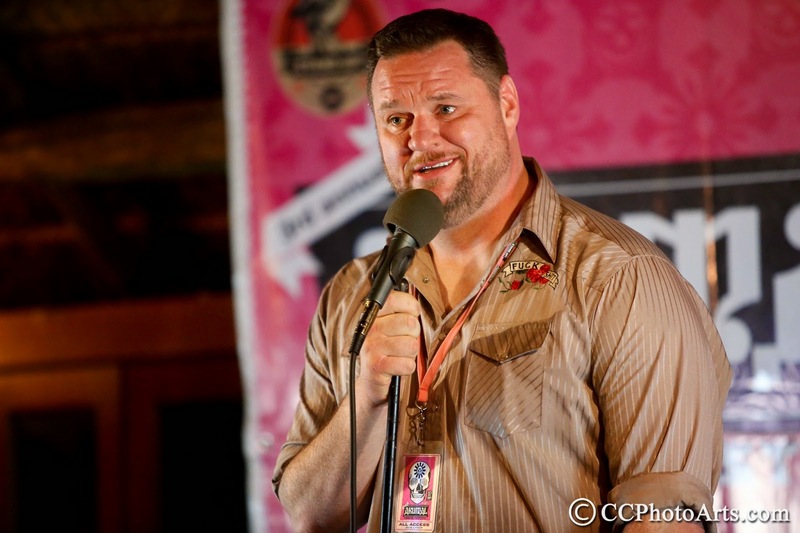 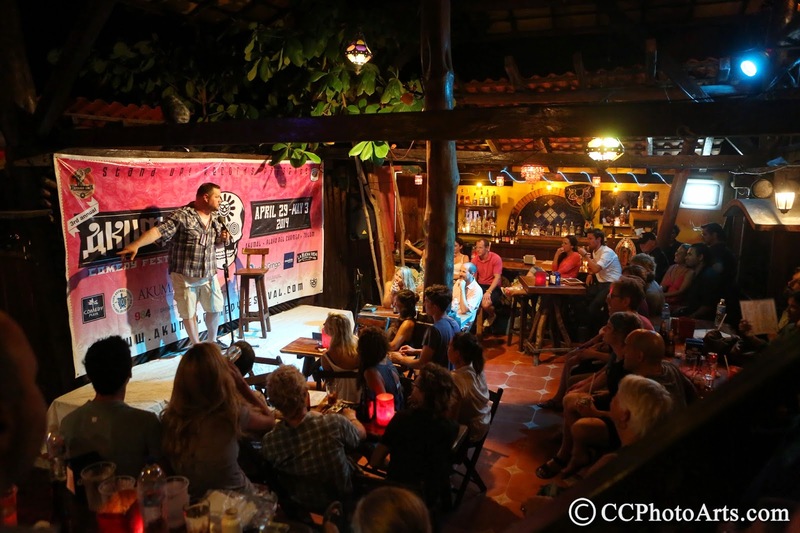 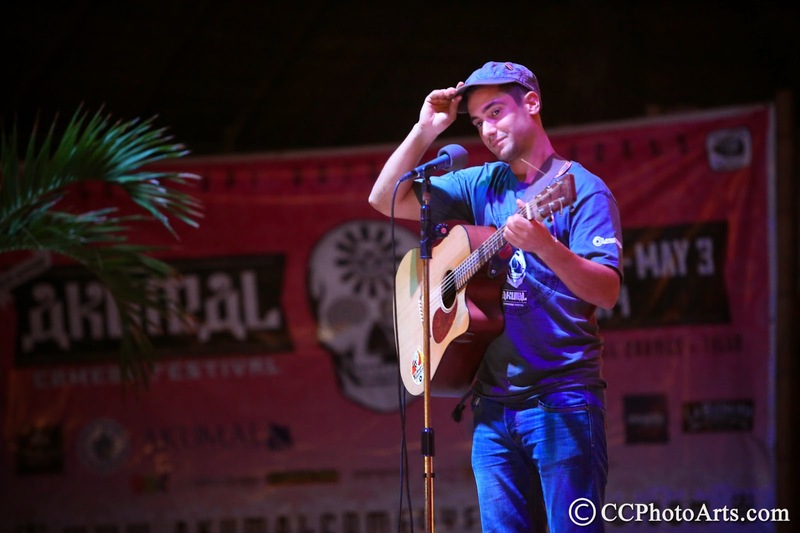 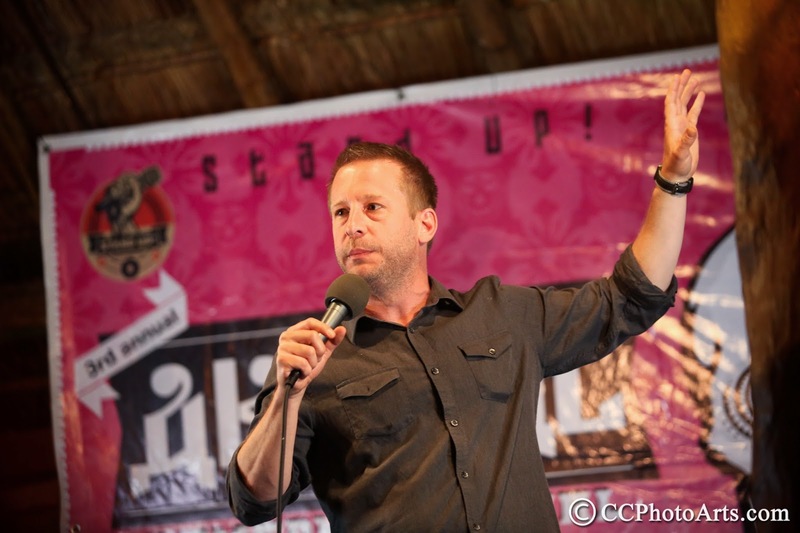 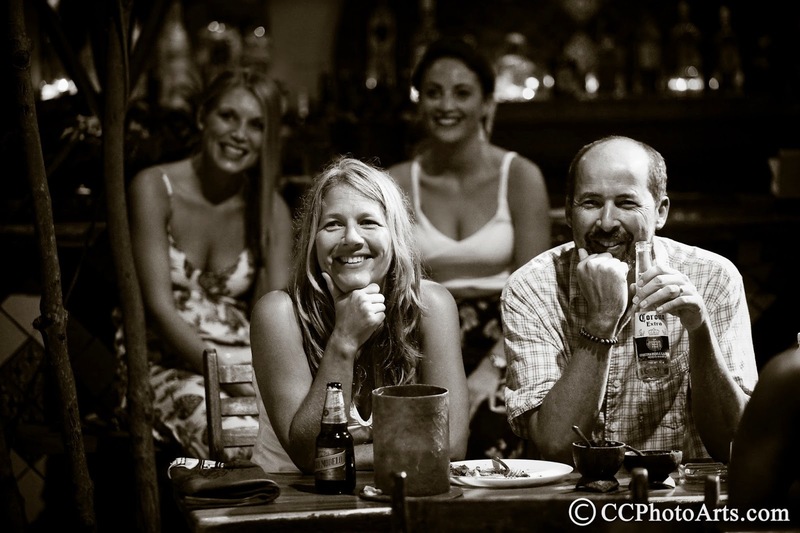 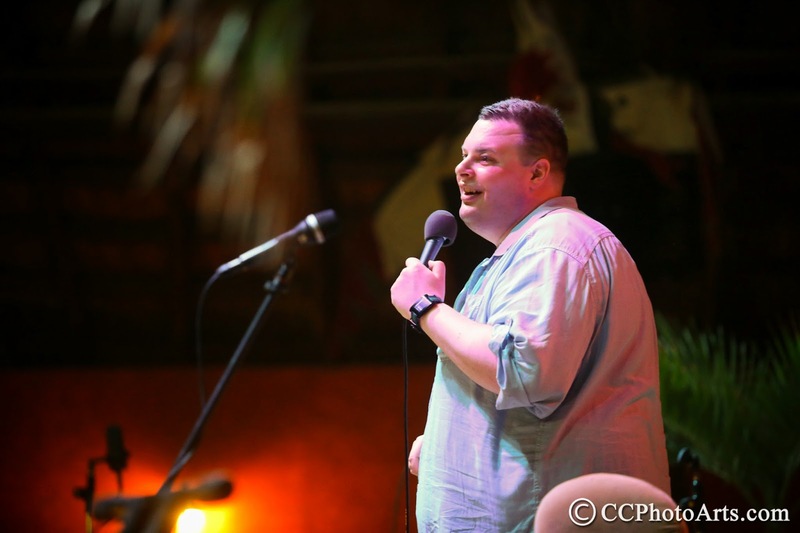 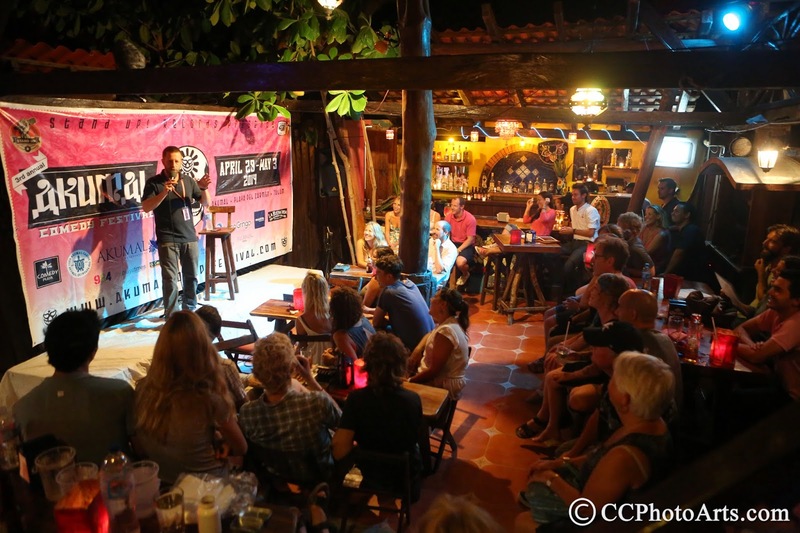 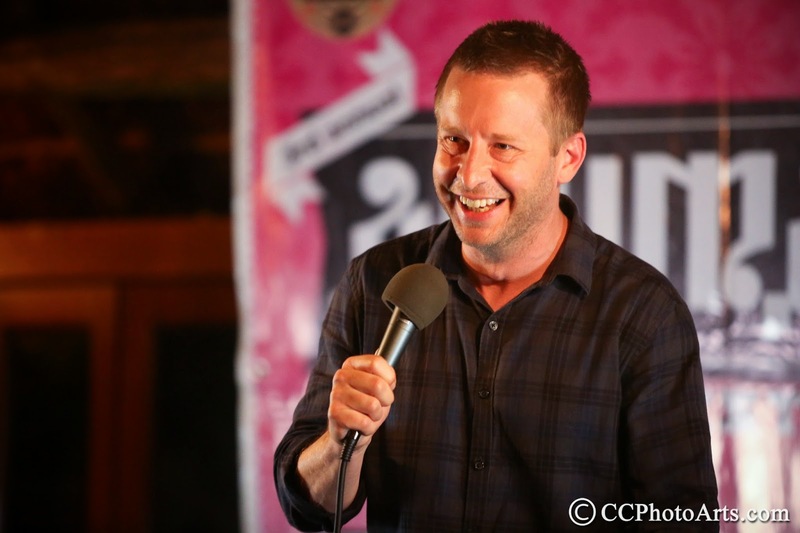 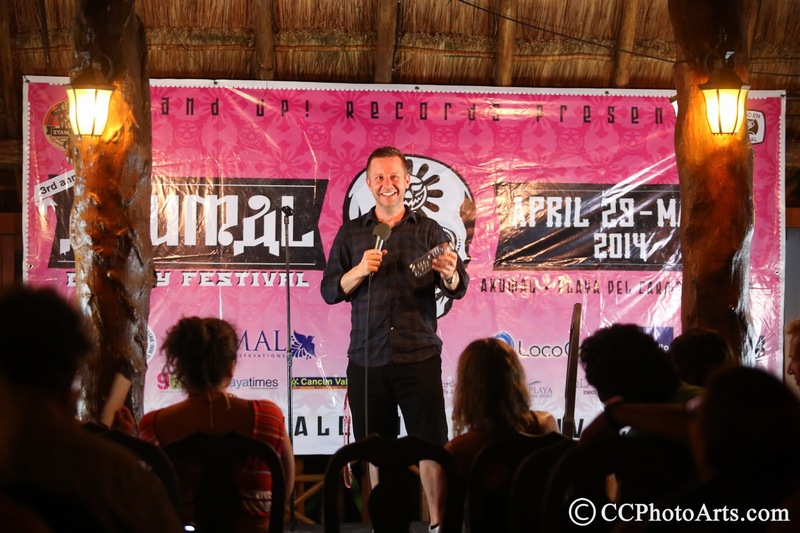 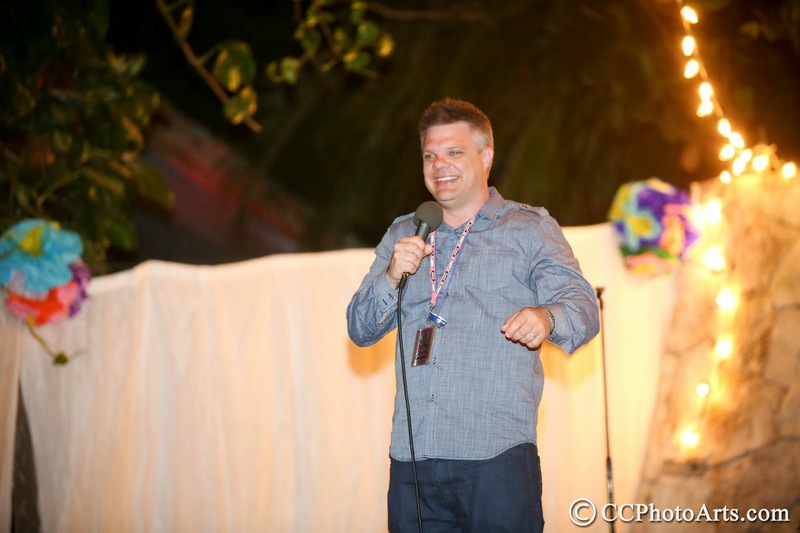 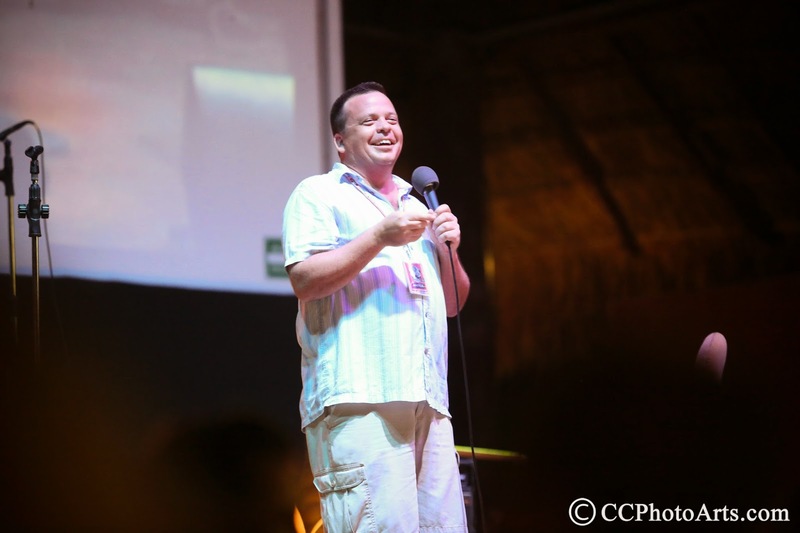 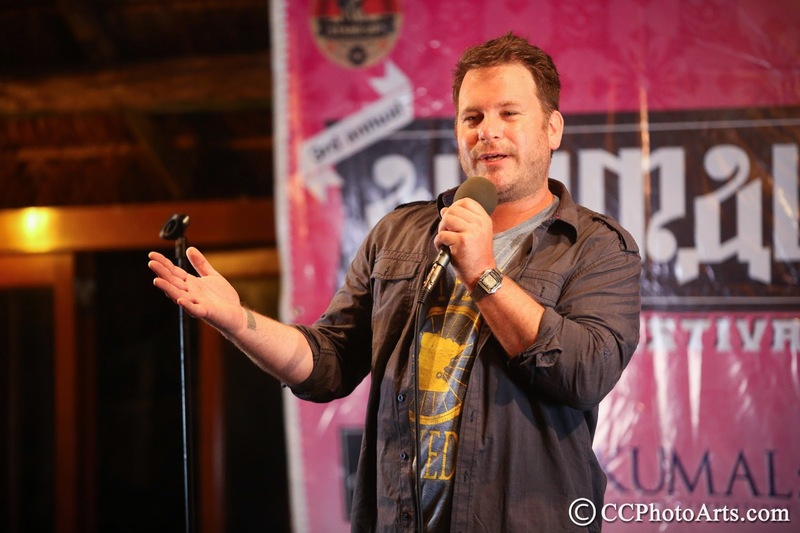 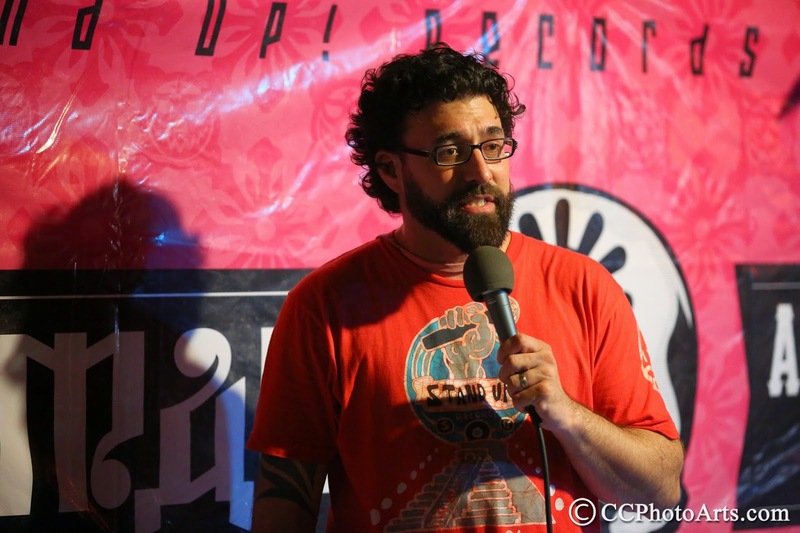 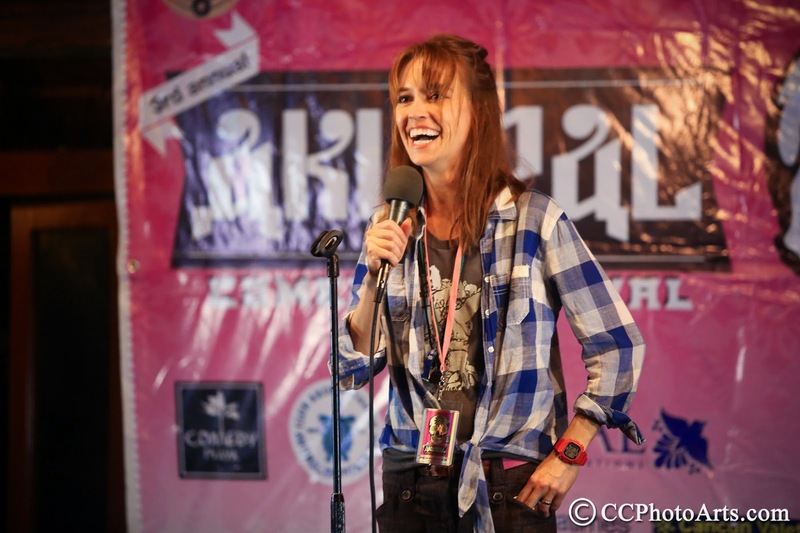 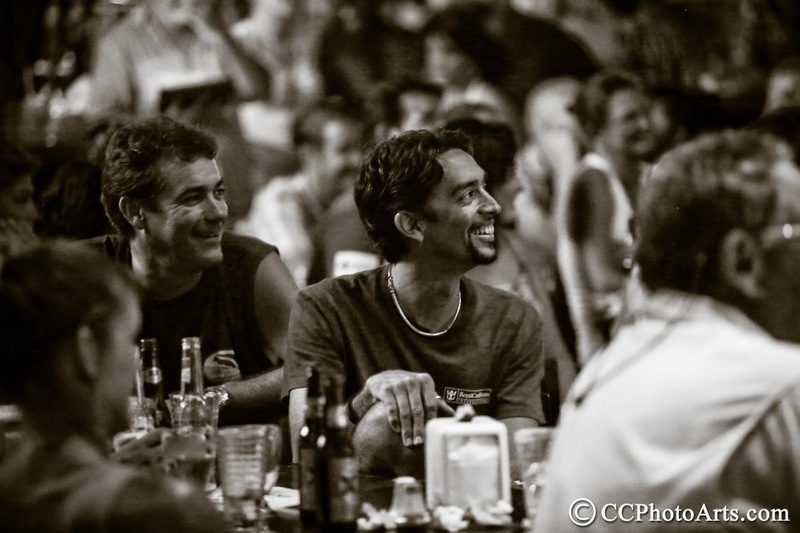 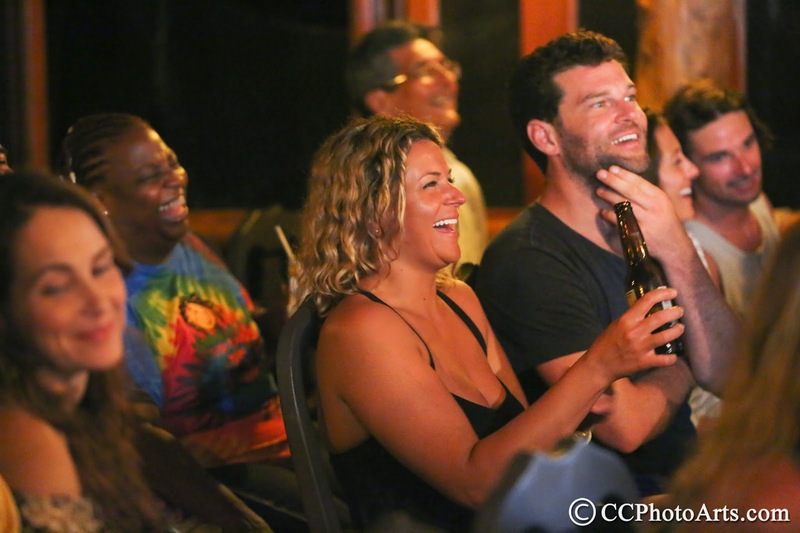 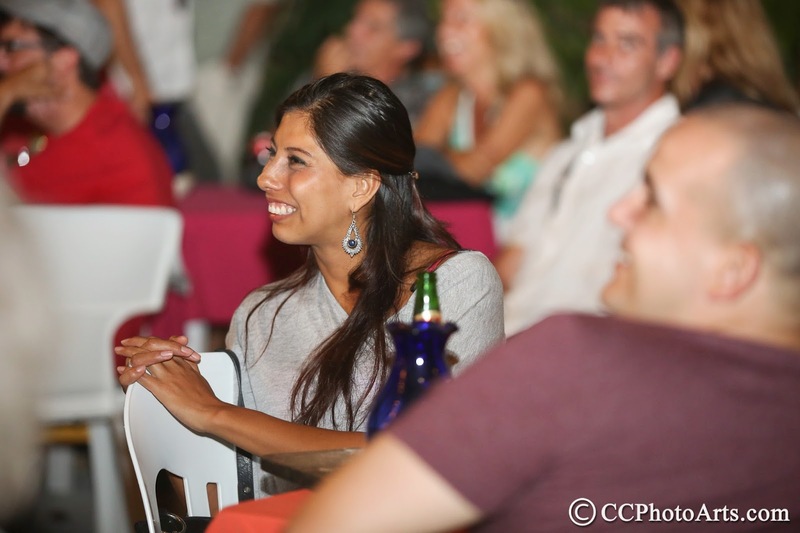 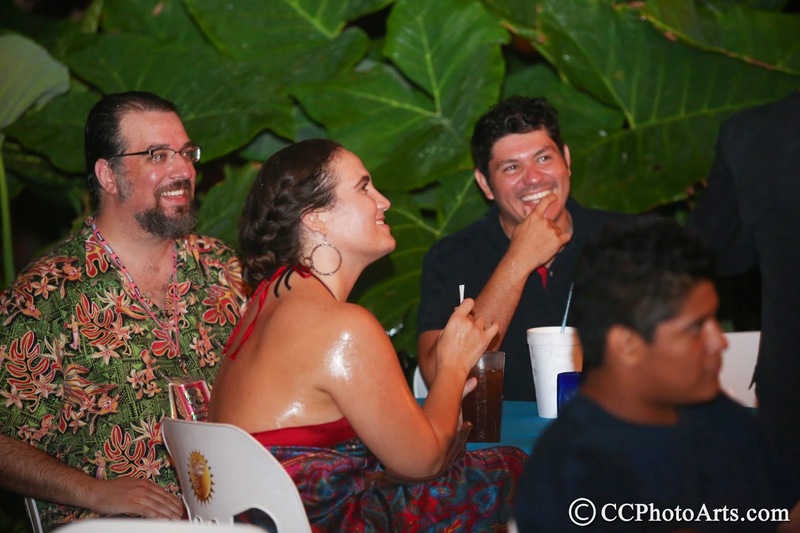 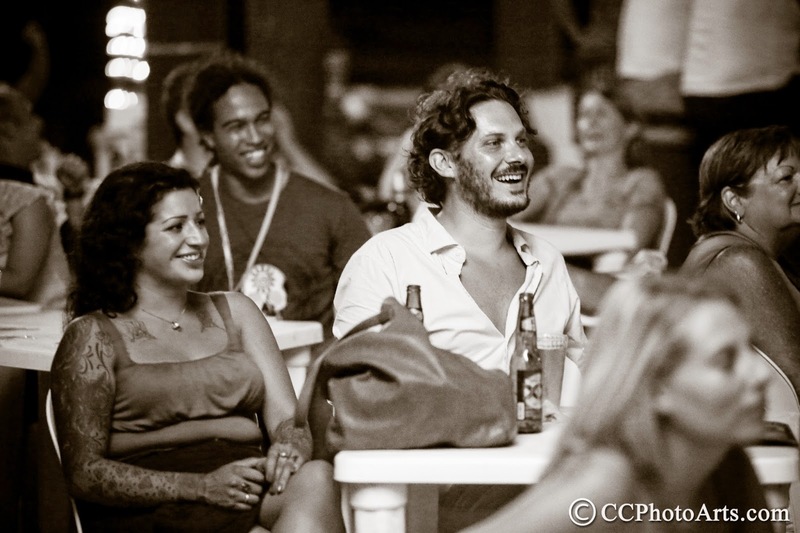 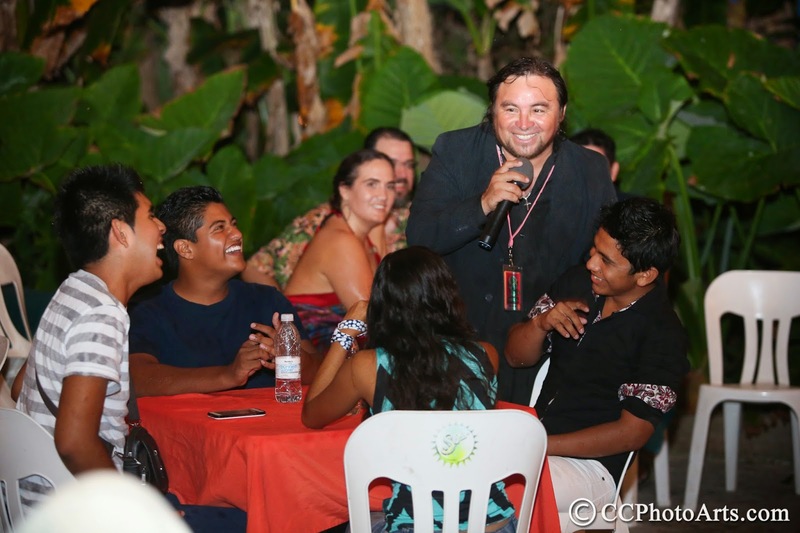 I finally have had time to catch up and edit the photos from the 5 nights of comedy shows in Mexico. 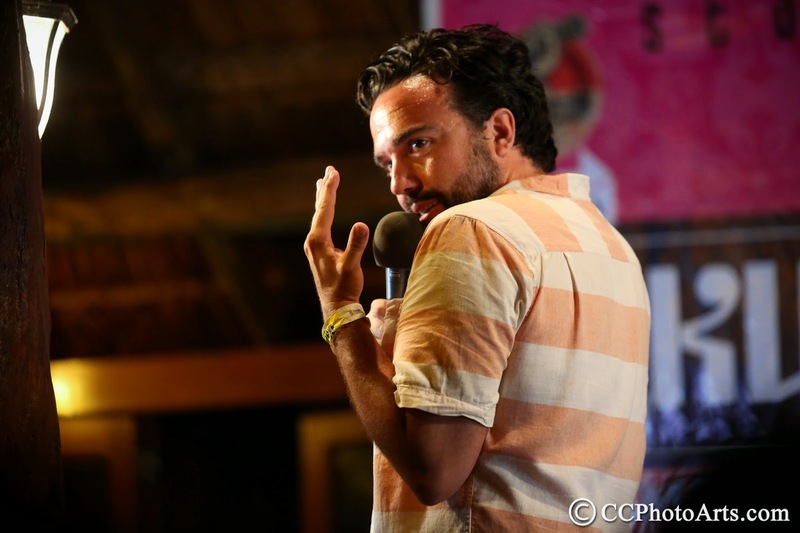 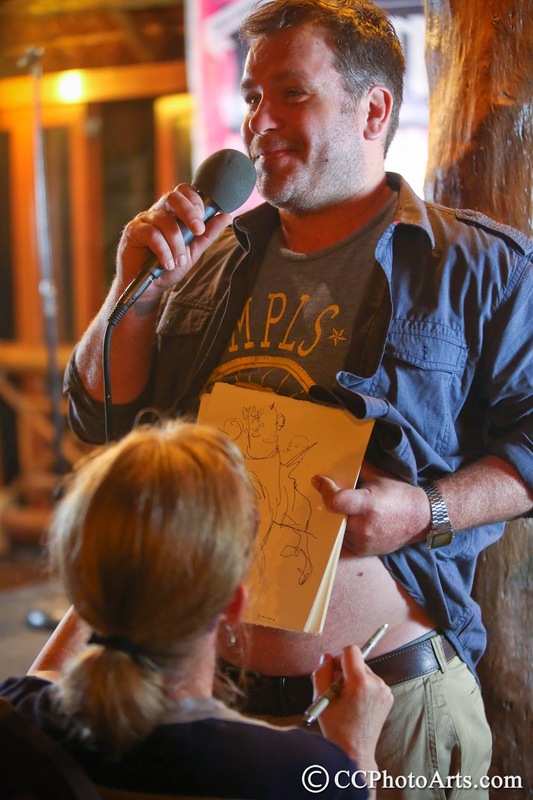 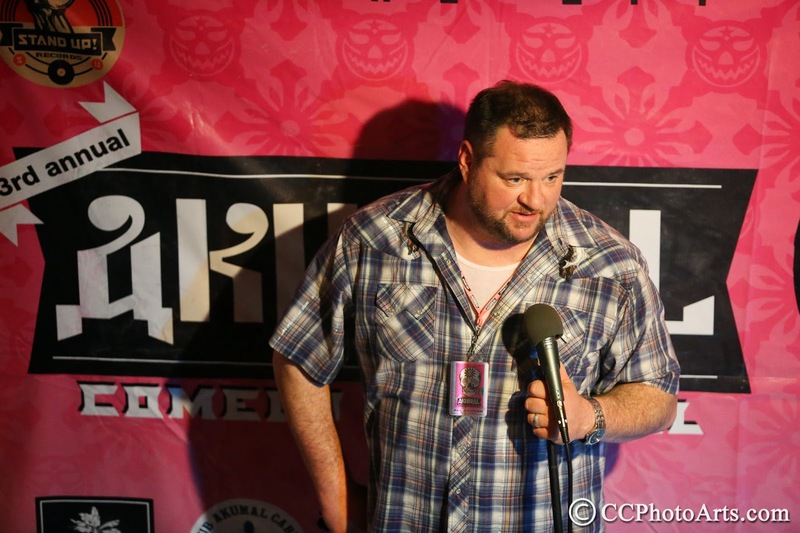 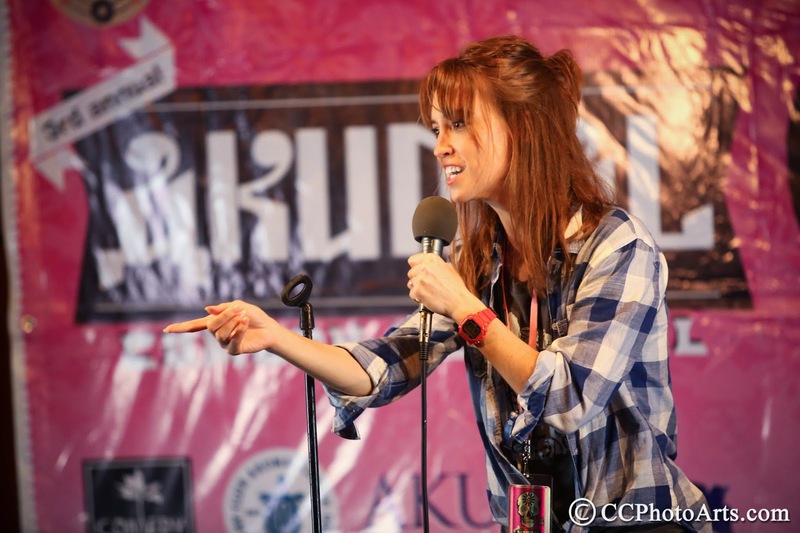 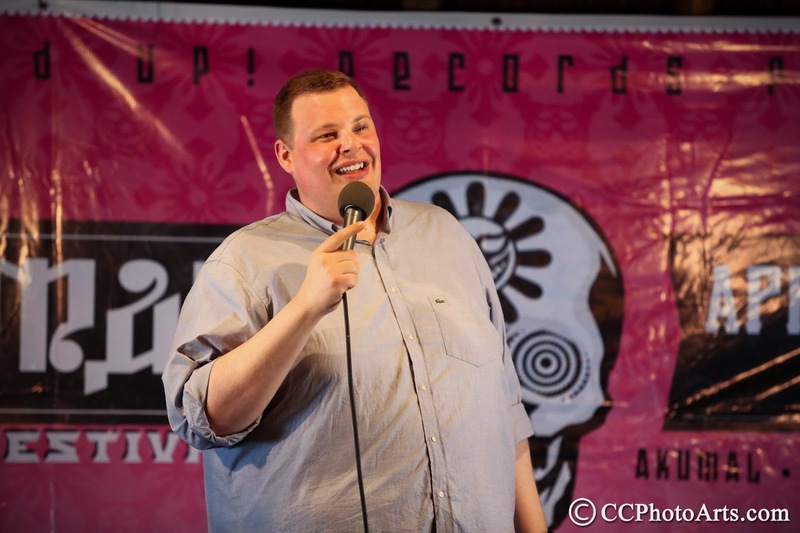 So here goes, 70 photos of fun and great comedy!